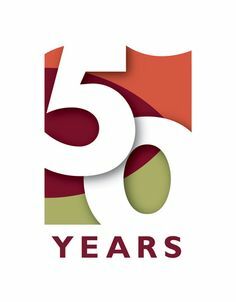 Home IPA News Requesting photos for our 50th Anniversary! WE NEED YOUR ASSISTANCE . . . In preparation for our 50th Anniversary in 2018, we are looking for photos from IPA Events throughout the years. Please help us by submitting your photos of your experiences at IPA events through the years. Any help you can give us would be greatly appreciated. You can scan and email them to: Christy-ipa@sbcglobal.net or mail a copy that will not be returned to: IPA 50th Anniversary Photos, PO Box 1484, Plainfield, IL 60585.